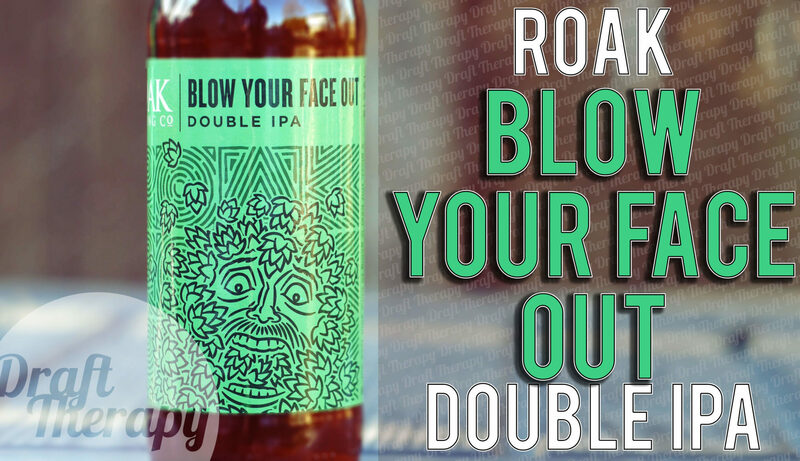 Blow Your Face Out is a 10.5% Double IPA from Roak Brewing Company in Royal Oak, Michigan. Blow Your Face Out is a great alternative to Hopslam when looking for more of a West Coast style Double IPA. 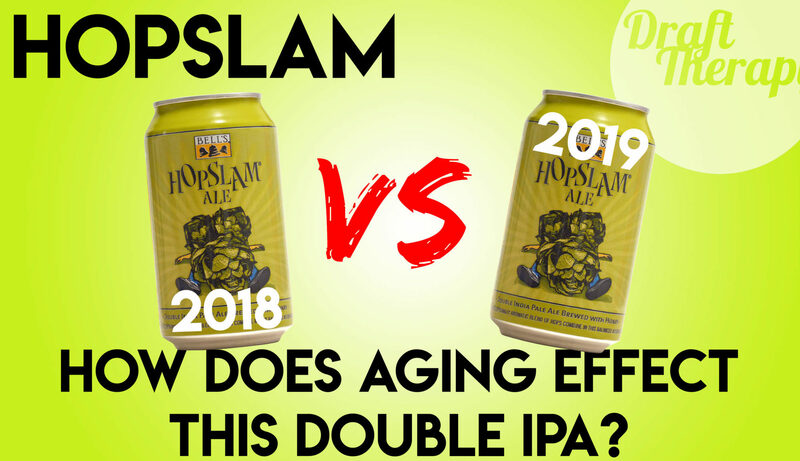 But would you rather blow your face out, or slam hops? Watch and find out! Rainbow Warrior is an IPA from Pileated Brewing Company in Ann Arbor, Michigan. 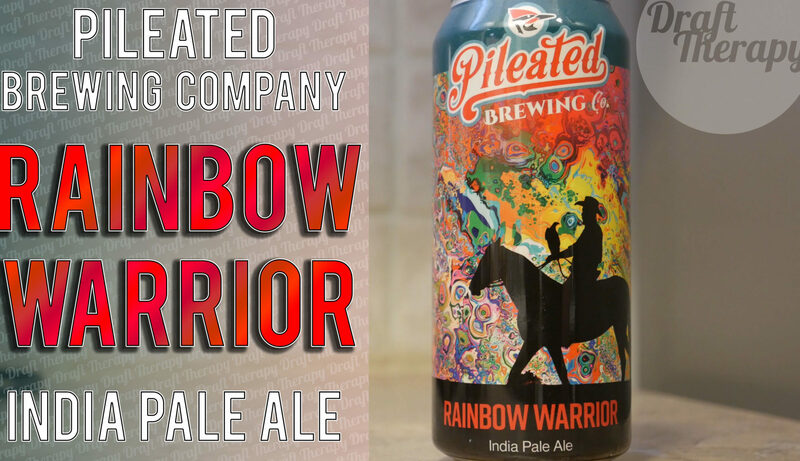 Pileated Brewing is self distributing in some stores in the Ann Arbor area, and Rainbow Warrior is one of their Flagships. I’ve been meaning to get to their taproom and try this one out for a long time, and while out at HOMES, I was able to find Rainbow Warrior in a store right around the block. So was Rainbow Warrior worth the wait? Stay tuned to find out more! 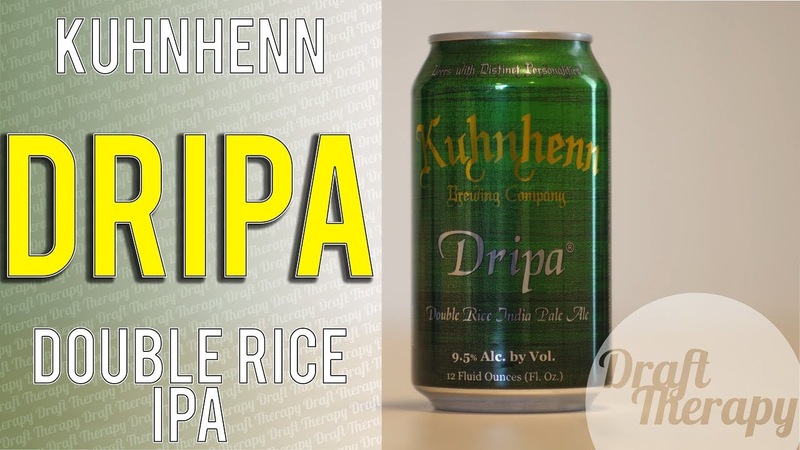 DRIPA is a Double Rice IPA from Kuhnhenn Brewing Company in Warren, Michigan. at 9.5% ABV, DRIPA has been a long time favorite of a lot of eastsiders, and until recently was only available in their taproom. Now that DRIPA and White Devil have started hitting shelves in 4 packs, they should be getting wider distribution. Have you had DRIPA? See what I think by watching the video below! 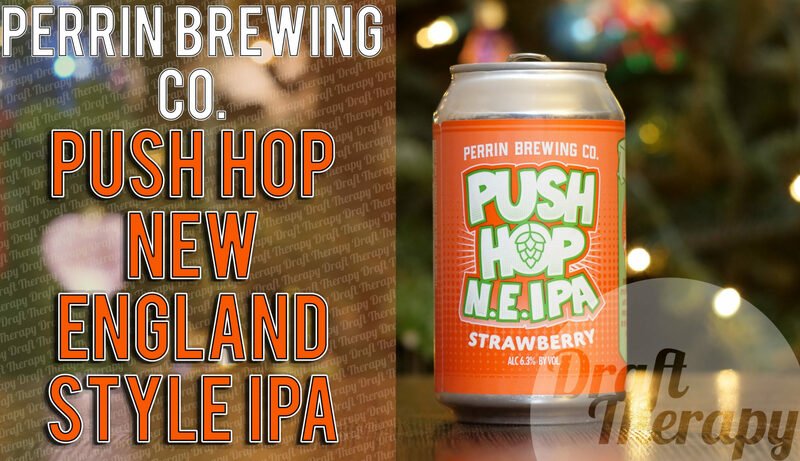 Push Hop is a Strawberry New England Style IPA from Perrin Brewing Company (Part of Canarchy) in Comstock, Michigan at 6.3% ABV. While I usually think Perrin puts out some pretty good stouts and darker beer, I haven’t been overly impressed with their “New England Style” IPAs. I was really looking forward to trying out their Peach Bellini when it was released, but I was ultimately not impressed. This time around my only point of reference for Strawberry NE IPAs is Tart Strawberry M43, so Push Hop is living in a pretty large shadow – but we won’t know until it gets dropped down the hatch, so let’s go!